Happy (almost) Spring!! It’s still snowy around these parts, but it’s March, and that means spring is on its way. 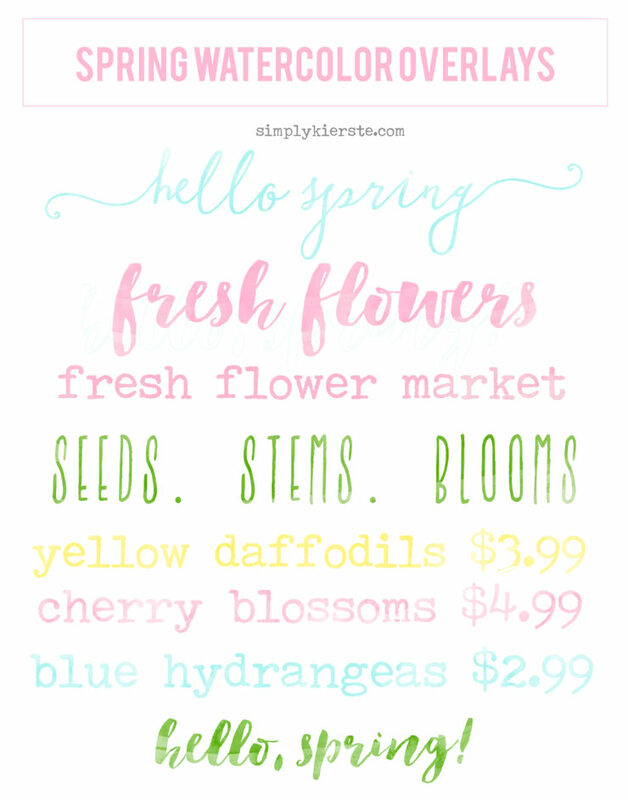 I thought it would be fun to create some watercolor spring overlays that can be used to create so many different spring projects. 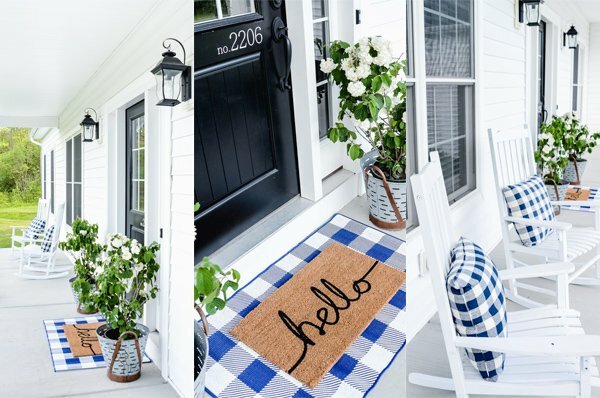 Doesn’t watercolor just speak spring? I love it! These are all png files, meaning they are transparent, without a white background, so you can put them on top of photos or other projects and just the text will show. -Print them on white cardstock to make tags, invitations ,cards, or other printables. -Perfect for a spring or Easter photo overlay!